I was just coming of age at the time that President Eisenhower’s vision of a national system of highways, that would rival the autobahns of Germany, was nearing its completion. And for a good portion of my teenage years, by way of thumb, or my ever trusty 64 Dodge Dart, I would explore New England and the American west via these marvelous high speed expressways. It was only with the passing of time that I would come to understand that these convenient connections to the present were creating a quick disconnect to our past. In my own home state of New Jersey, unless utilized to frequent a suburban strip mall or quell our insatiable need for shakes and fries, old U.S. Route 46 gave up the majority of its traffic to Interstate 80. The rural reaches of that well constructed poured concrete highway would begin to give back much of its 20th century commerce to nature. 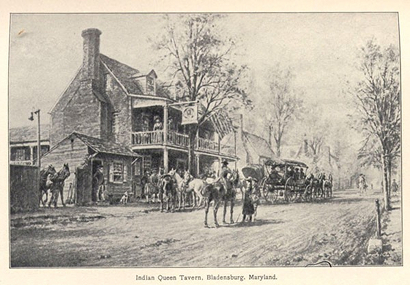 Former family campgrounds would become overgrown, and mammals with a preference for something other than Schlitz and shuffleboard would find shelter in the abandoned roadside taverns. This is certainly not a new occurrence in the ongoing development of our country. The altered paths of travel and transport, and the incorporation of the various means of conveyance have in many instances meant the demise of entire communities. While often a painful process for those caught up in the transformation, for the most part, those changes have served the progress and economic needs of the nation well. But being to some extent a student of history, I am often dismayed by the prospect of severing those fragile links to our beginnings. For I firmly believe that in order to understand where we are, or where we are possible heading, we need to understand where we’ve been. And without those preserved touchstones from the past our journey becomes nothing more than an ungrounded reaction to the present. 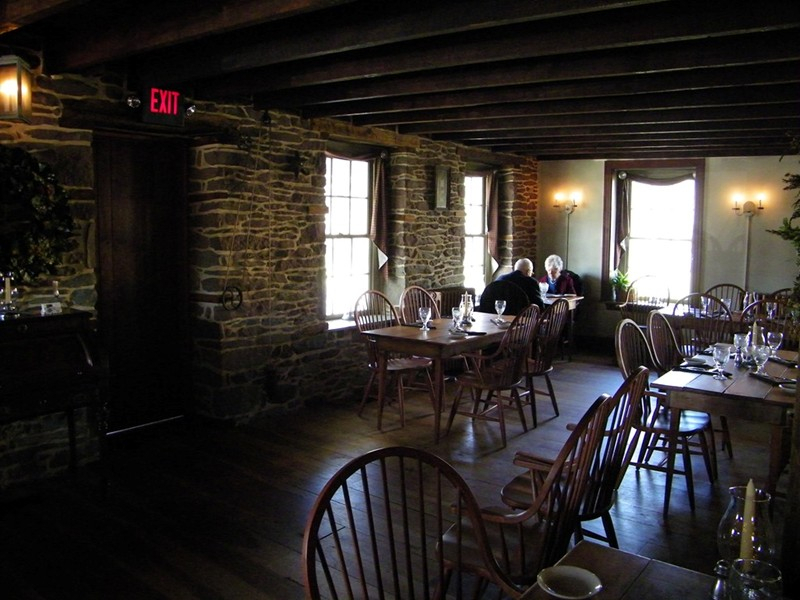 So I am always at the ready to seek out and experience those few remaining historic publicly licensed properties that have survived within the original footprint of colonial America. 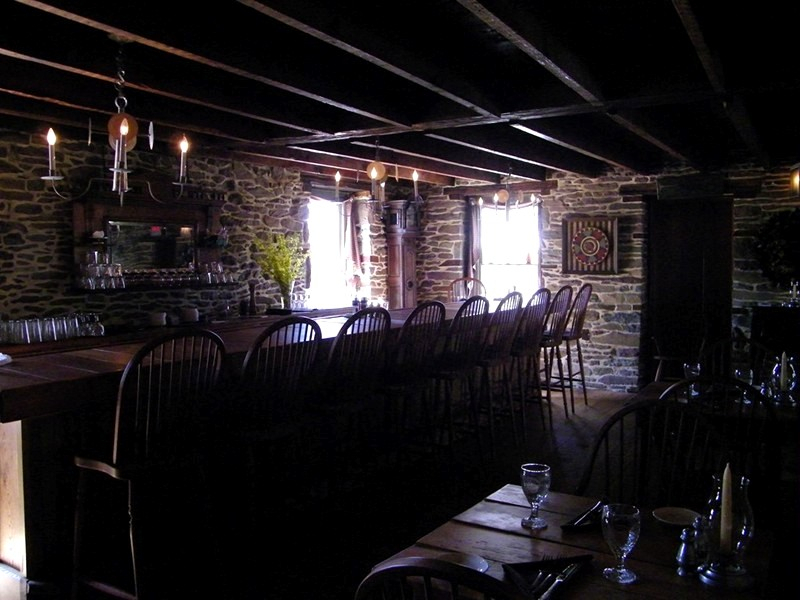 The building which is now the Jamison Publick House originally opened as a tavern in 1745 and was owned by founder Michael Horlacker. 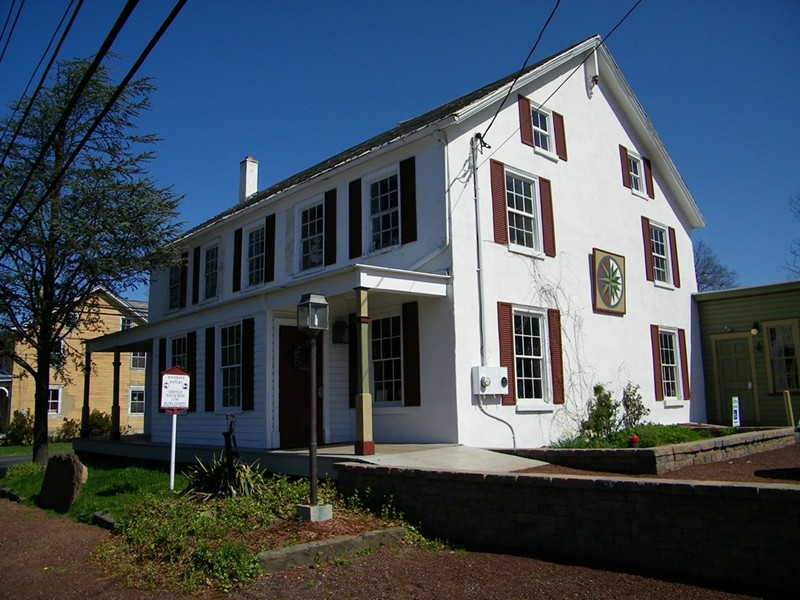 It once housed the Geryville Publick House. 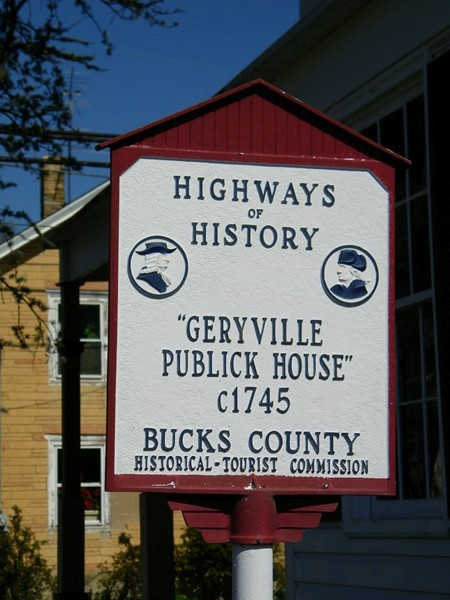 Geryville, Pennsylvania is a village located mainly in Milford Township, Bucks County but also in Upper Hanover Township, Montgomery County. The first letter of the name is pronounced as a hard "g." It's split between the East Greenville zip code of 18041 and the Pennsburg zip code of 18073. Originally known as Aurora, the village received its name from the postmaster Jesse Gery in 1865. 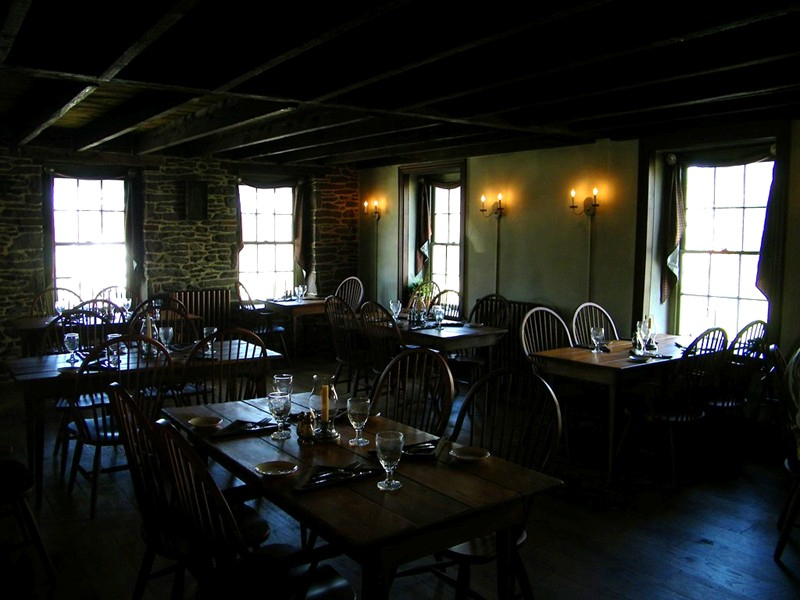 The Publick House on the corner of Sleepy Hollow Road and Geryville Pike played a prominent role in the Fries's Rebellion of 1799. The iconic pub has now been lovingly restored by the Jamison family in a magnificent, colonial style which honors its history and legacy. Though in the past I’ve hurled like praises on comparable restorations, this work stands apart from any other property that we have visited to date. 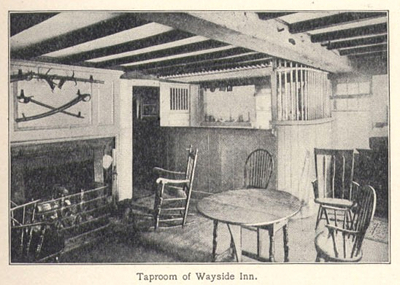 In most instances, those other taverns and inns attempted to pay tribute to our perception of the past, while at the same time endeavoring to offer those present day amenities that many customers find necessary in order to enjoy their time away from home. As for myself, I find it virtually impossible to capture a sense of our actual history, or the wisdom of the founders while being surrounded by colonial kitsch—and having my senses assaulted by the assorted political pundits on the oversized flat screen above the margarita machine. Although, I must admit that I was quite pleased to discover a modern tap system that provided an outstanding selection of lagers, pilsners and ales. 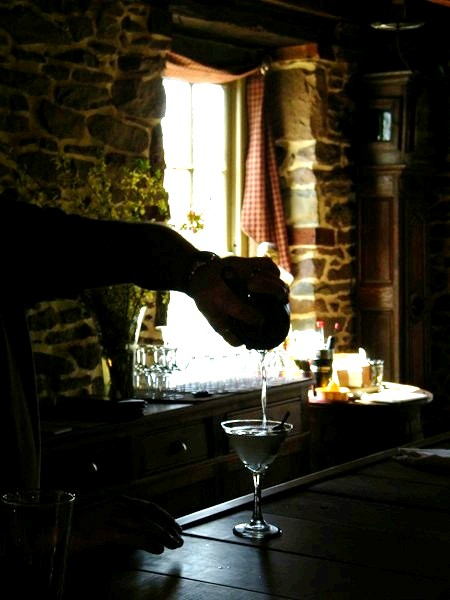 But even this concession to the 21st century was discretely housed beneath the bar—leaving one’s eye with only an exquisite study in wood and stone. 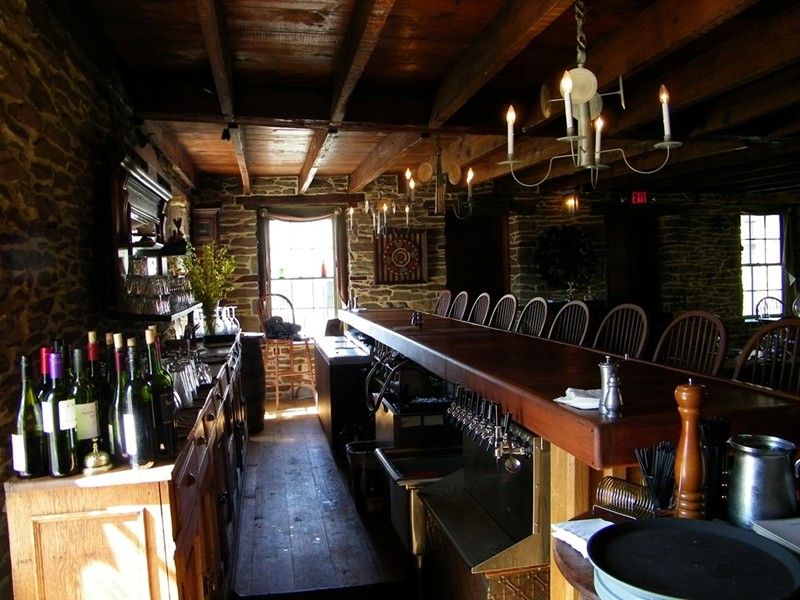 There is a genuine serenity to the Jamison Publick House. And at this significant crossroads in our nation’s history one can easily reflect upon those people and events that shaped the republic. 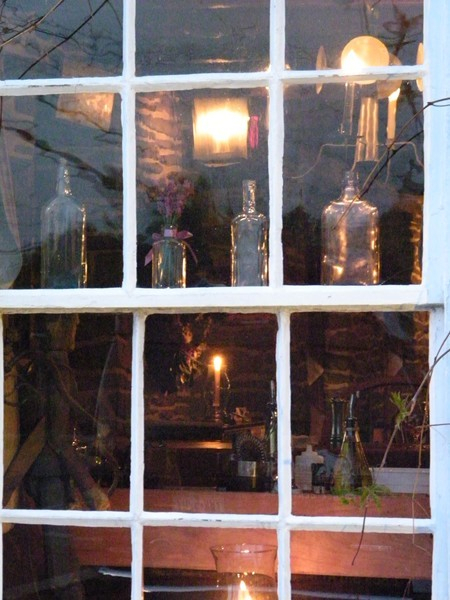 Within these walls words were spoke that would help to inspire the founding of a new country. 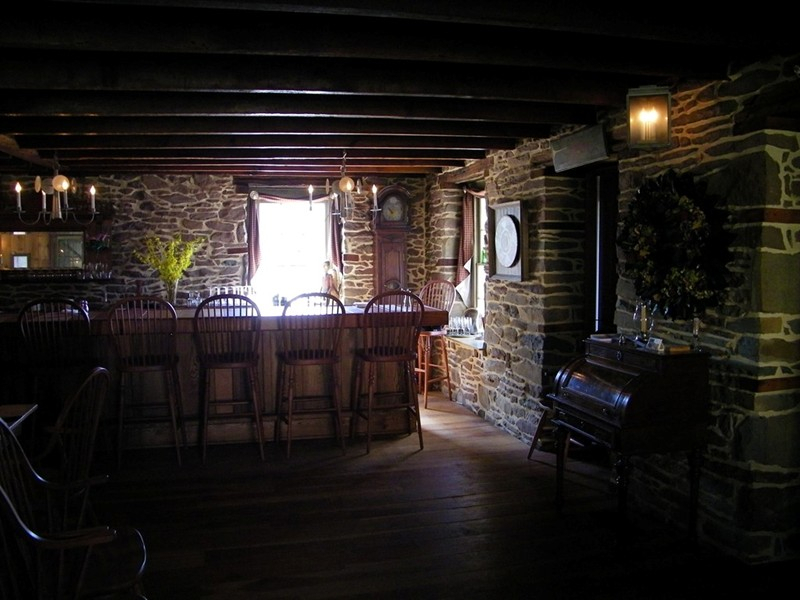 And many a patron of this old tavern would serve that cause, and those future causes that would protect, preserve and strengthen the American vision. It is now our charge to build upon the dream that so many of our citizens sacrificed their lives and livelihoods for. And with the appropriate amount of serious contemplation, meaningful communication and virtuous company while raising a few choice brews—we might just have a shot at rebirth and reclamation on a road less traveled.